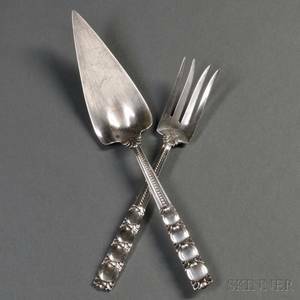 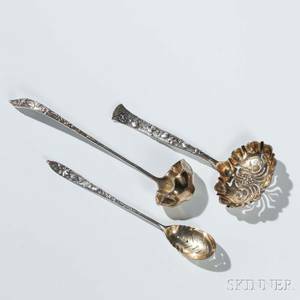 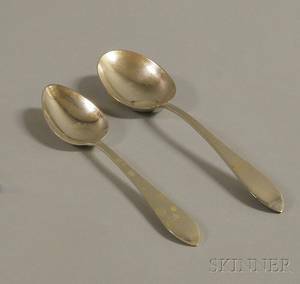 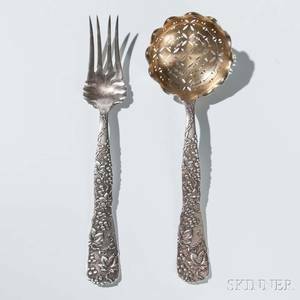 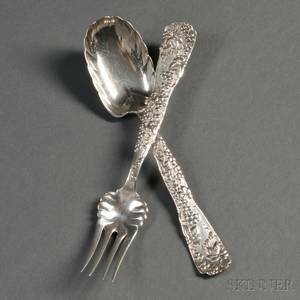 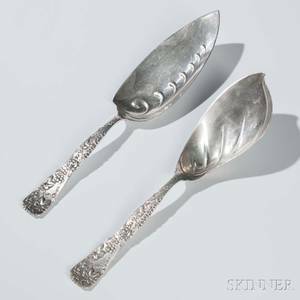 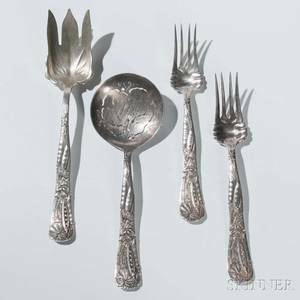 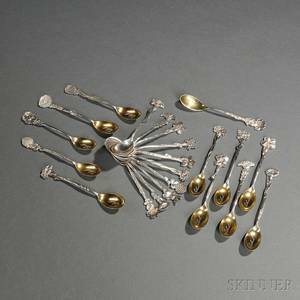 Two Tiffany & Co. "Queen Anne" Sterling Silver Serving Spoons, New York, 1907-47, lg. 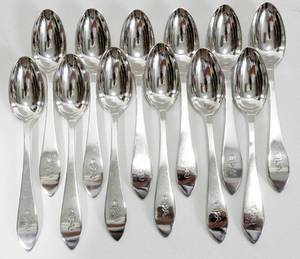 8 3/4 and 9 5/8 in., approx. 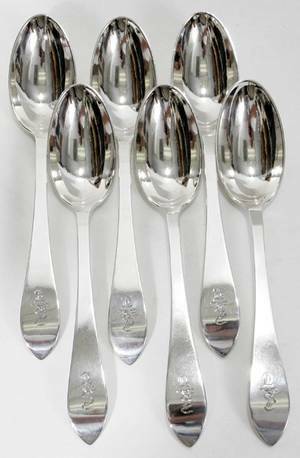 6.8 troy oz.